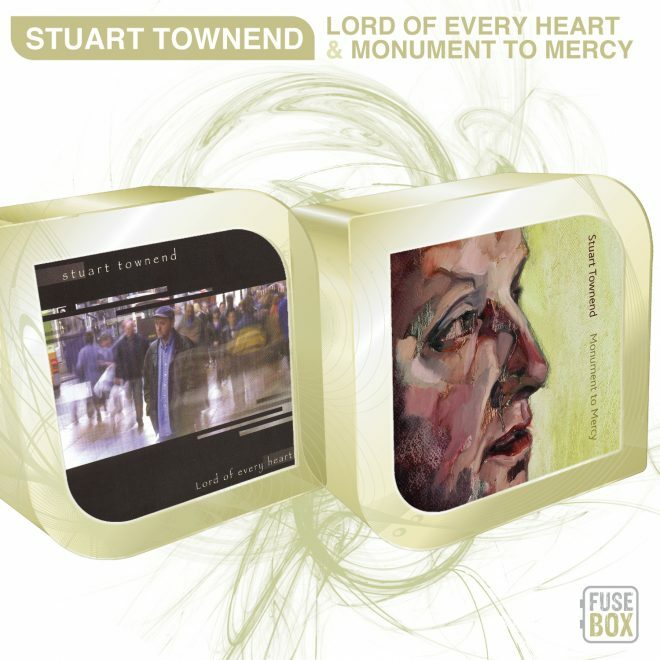 Part of the fusebox series, this set once again brings together two of Stuart’s well know studio albums. 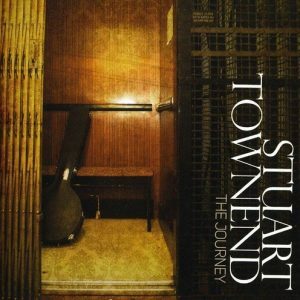 This album features many popular songs, including “The power of the cross” and the psalm-like lament ‘Kyrie”. It’s distinctive sound is largely piano driven (rather than guitar), immediately setting it apart from most worship albums. A Ben Folds style piano/bass/drums feel can often be heard, and the majestic strings, reminiscent of Rufus Wainright cannot be forgotten! 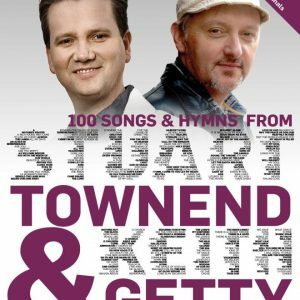 Produced by brilliant arranger and keyboard player Mark Edwards, Psalm 23 is nothing short of gorgeous, and The Power of the Cross is deeply moving. In a genre where MOR seems the safe way to success, this is a brave, magnificent album. 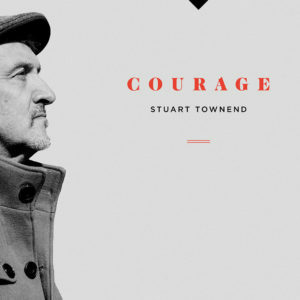 A vibrant studio album by Stuart Townend recorded in Nashville, and featuring some of Christian music’s finest players. 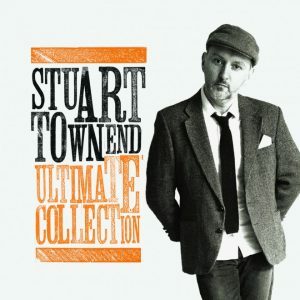 Including “In Christ alone”, “Across the lands” and a stunning rendition of “Grace”, and with production deftly handled by John Hartley (Kisses From Heaven, Secrets Of The Vine), these songs carry Stuart’s trademark lyrical depth and melodic catchiness.